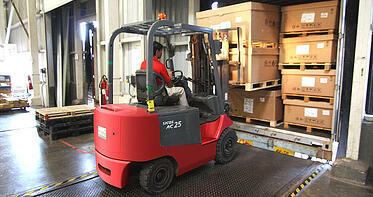 This tightening of the warehouse labor market is not only affecting Big Retail either. Even many third-party logistics (3PLs) companies – traditionally uber-reliable providers of labor and resources – are feeling the pinch. According to the 2016 Third Party Logistics Study, about a third of 3PLs surveyed said that “reducing employee turnover” is their top workforce issue. There are many issues that will impact the future ability of companies to attract new staff to work within the distribution center. That’s why the biggest priority should be keeping the ones who are already there. A recent Paychex study of 2,000 employees across a variety of industries revealed reasons for leaving a job. The most common responses included low salary (69%), overworked (63%), employers didn’t care about employees (53%), and lack of enjoyment (49%). Among respondents who work in the “transportation and warehousing” industry, 75% said that they would leave due to low salary. 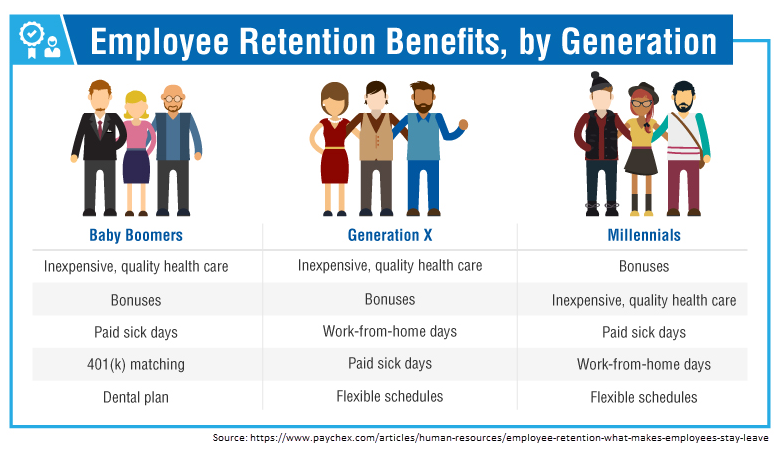 The same Paychex study also revealed why employees stay. And, in addition to addressing the issues that make people want to leave, the study showed that “bonuses” and “inexpensive, quality healthcare” matter most to people within transportation and logistics. As you might expect, reasons for staying also differ across generations. The riskiest period for attrition is 1-3 years post hire. During the first year of employment, associates are typically excited about their new company and the opportunities provided to them. The subsequent 1-to-3-year period, however, is a major litmus test for the employer-associate relationship, and this is when most attrition occurs. Pay special attention to associates during this risky period. Ask yourself, are they getting enough training…opportunities to grow…rewards and recognition? Once an associate gets to the 3-to-5-year period, they are much more likely to be in it for the long haul – it’s getting them there that’s the challenging part. The quality of mid-level management is a critical element of associate retention. Efforts to foster long-term associates is either hurt or helped by the relationships that they build within the company. Of particular importance are DC managers and supervisors. These people set the tone and are the face of your company to your workforce. Positive interpersonal relationships here will go a long way toward having happy and satisfied associates. Within the logistics industry, we need to do a better job of cultivating mid-level management – people that combine operational acumen with strong interpersonal/communication skills. If warehouse associates don’t like and respect the people they work for, they are likely to leave. On the issue of warehouse labor management, there is no shortage of professional and academic studies on what it takes to attract and keep the best associates. But in the end it boils down to some very basic human issues – respect, recognition and good communication. Remember what your mother said: “treat others the way you want to be treated.” When it comes to the very human issue of retention, it’s as valid a piece of advice as you can find.